This zone will be dedicated to the most innovative start-ups responding to the new needs identified in the market. 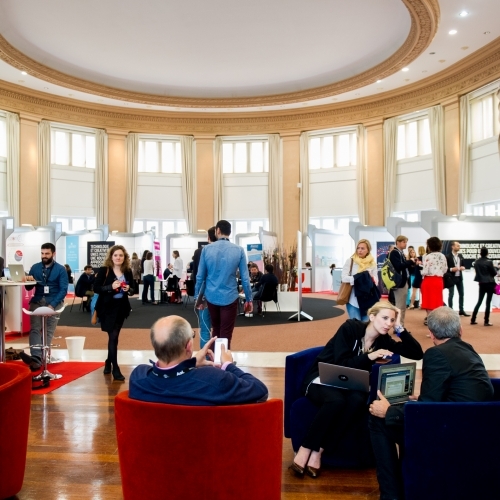 One to One Biarritz wants to support innovation through this space. Discover the start-up partners of this 5th edition soon.